Since my last post we ate dinner out with some friends and then traveled to Utah over the weekend. Yesterday we had the iconic burger in celebration of Memorial Day. Today, on the actual holiday we made fish tacos. Nothing like a little multi-culturalism to mark the importance of fighting for our freedoms. We got some very tasty cod that John cooked to perfection. I made a side of black beans and also salsa topping and crema. During this scary election year, on Memorial Day take time to remember what America is all about. 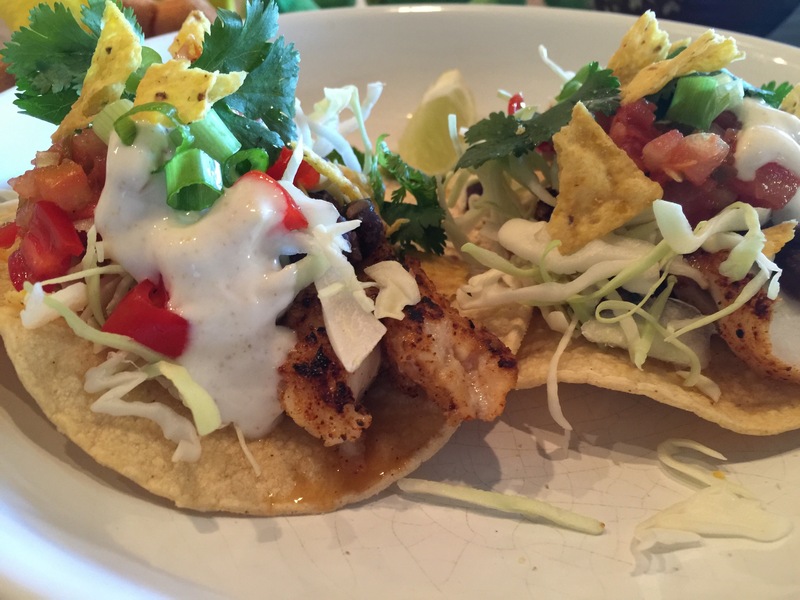 This entry was posted in Fish and tagged black beans, cod, fish tacos, Tacos. Bookmark the permalink.